News hit the digital security world that the major antivirus company, Avast (by Avast Software), has announced the purchase of AVG (by AVG Technologies) which is another popular name in the tech world security market for an amount of $1.3 billion. This sum of money will (allegedly) be paid in cash in the completion of the acquisition deal. The user base is estimated to climb upwards of 400 million after the deal is done. Both tech security companies have been in existence for over than 20 years so we guess their joint operations is certain to bring a better malicious software and malware threats detection to the table, as well as an overall boost in performance and features. Avast is to make the payment for this all-cash deal at $25 per share for all the outstanding ordinary shares AVG owns. They will finance the deal using the liquid money available to them together with the committed debt financing from banking firms. 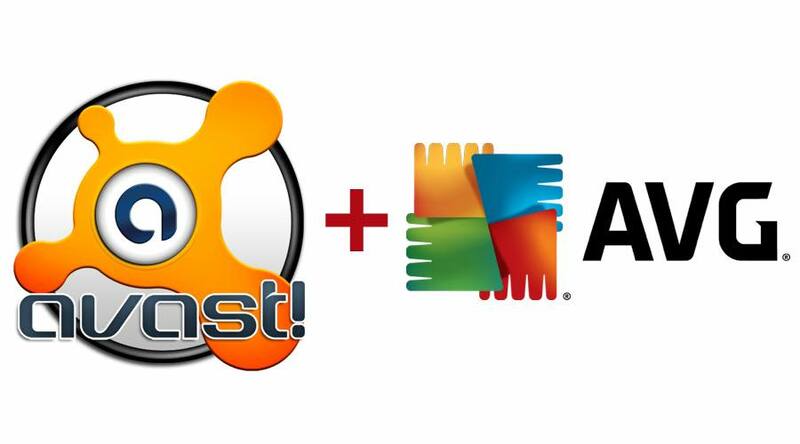 Are you happy about this development or are you saddened by it?Are you an Avast or AVG user? Do you use both? That will be strange but we sure would like to hear all about it in the comments section below.